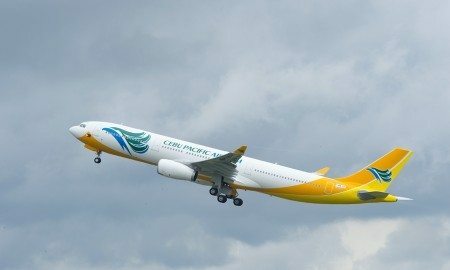 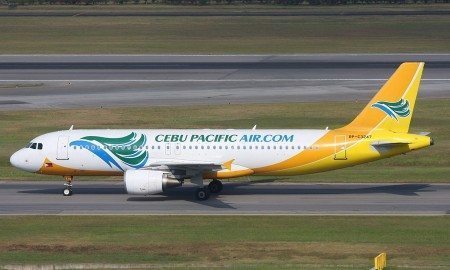 Cebu Pacific Air increased its flight frequencies between Manila and Cauayan recently, operating a total of four weekly flights. 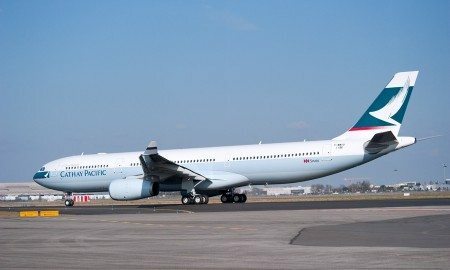 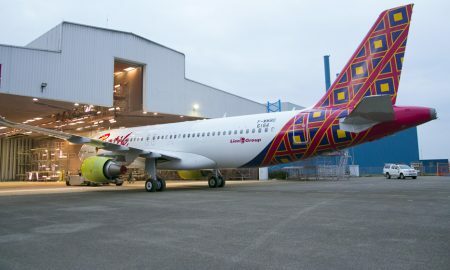 The first Airbus aircraft for Indonesia’s Lion Group has rolled out of the paint shop hangar in Toulouse, France. 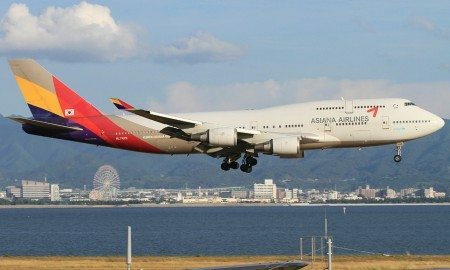 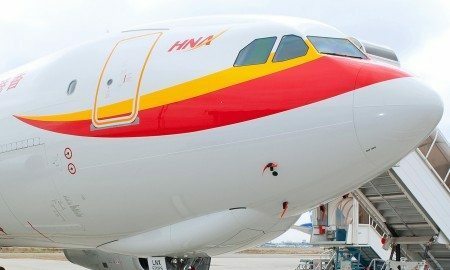 Hong Kong Airlines today signed a code share agreement with Air India, one of the most extensive flight service providers in India.